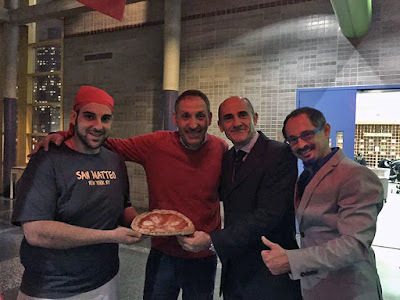 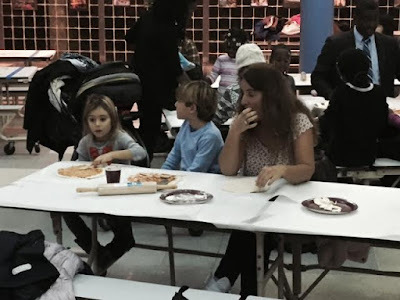 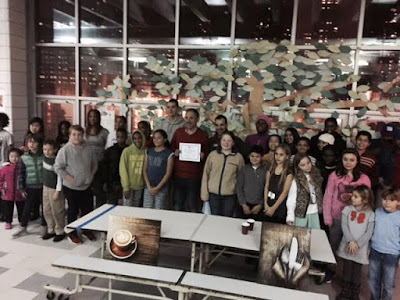 Italian heritage, culture and cuisine were on display last night at Roosevelt Island's PS/IS 217 cafeteria courtesy of the Roosevelt Island Residents Association (RIRA) Social, Cultural & Educational Committee (SC&E) together with the owner and chef of San Mateo Pizza & Espresso Bar. Brothers Fabio and Ciro Casella entered the restaurant industry at a young age, working at the restaurant their mother owned in Italy. 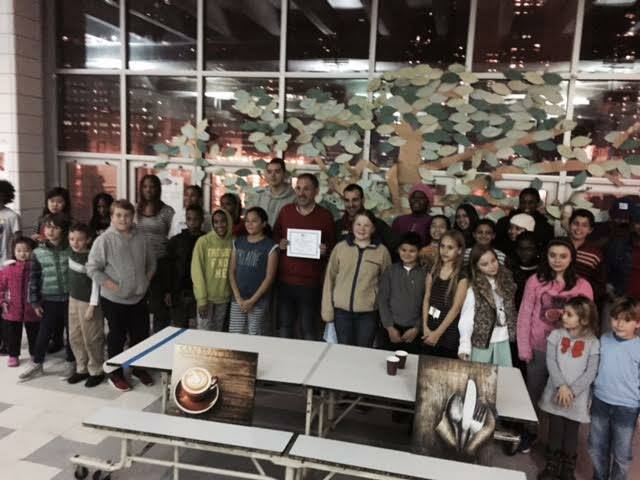 More recently, they had a hand in developing the Italian cheese programs at Dean and Deluca and Grace’s Marketplace. 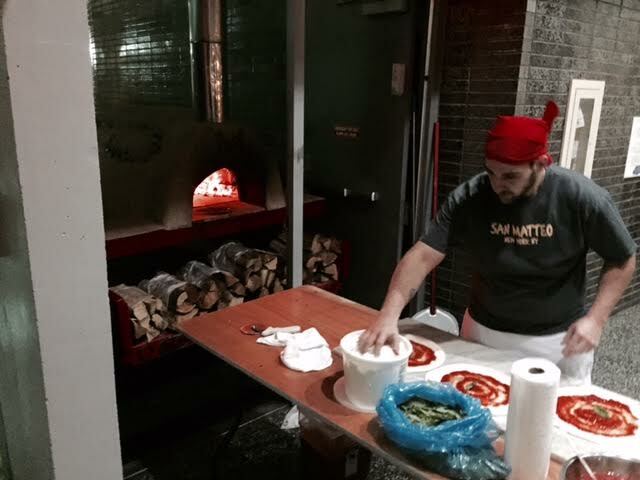 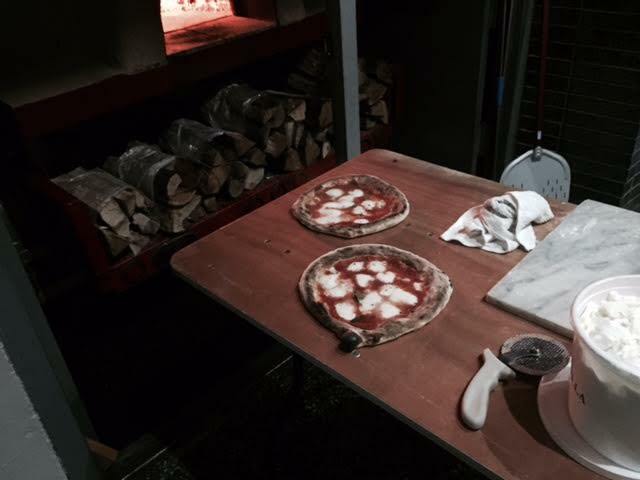 Ciro built San Matteo’s pizza oven himself. 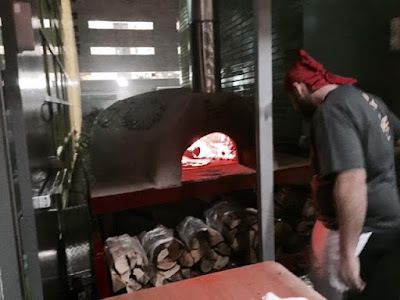 From the Anima e Trucco to the Regina Margherita, the pizza at San Matteo are blistered, pliable and chewy in the traditions imported from the area around Salerno. San Matteo Pizza and Espresso Bar is located on 2nd Avenue and 90th Street. how to make authentic Pizza using his special Southern Italian recipe. Working with RIRA, Fabio Vanorio, the Executive Director - Ministry of Foreign Affairs and International Cooperation of Italy- and Chef Ciro Casella, this event is intended to bring Middle Schoolers together with their parents to this special occasion (Chef Ciro donated his time and all the cost including dough, ingredients, water from Italy, napkins, plates, etc.). 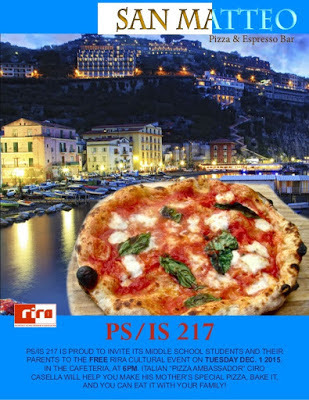 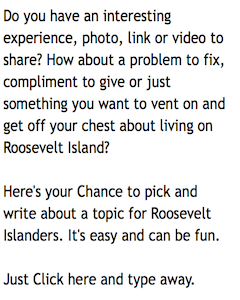 This event is part of RIRA’s Youth Initiative, who’s objective is to expose the youths of the Island to different cultures as well as widening their outlook for future job opportunities. 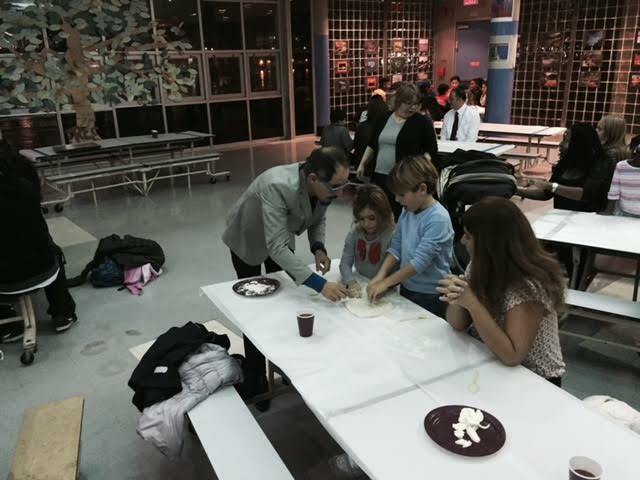 Here's Mr. Mansour explaining RIRA's Youth Initiative to bring Italian culture and heritage to Roosevelt Island PS/IS 217 students with the Pizza Making demonstration and RIRA's SC&E Committee Chair Lynn Strong Shinozaki describing goal to educate residents about different cultures and to connect with each other. 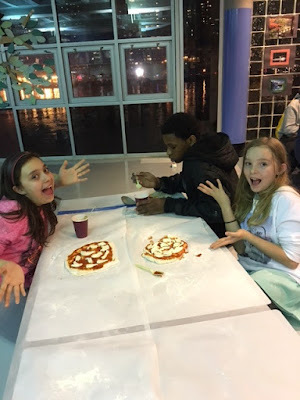 making and eating the pizza.